CE hours are customized to your treatment needs by a local provider! By supporting continuing education, this positive action will encourage your team and strengthen your business. With over twenty years experience, iPath is a proven leader. 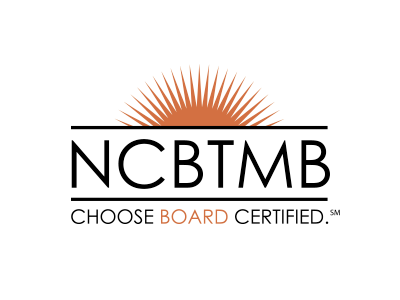 Jordania Goldberg is approved by the National Certification Board for Therapeutic Massage and Bodywork (NCBTMB) as a continuing education Approved Provider. KSTechnique, Spa Ayurveda, Reiki and Chakra Therapy are a few of the courses offered. IPATH INC provides holistic continuing education for bodyworkers, yoga teachers, aestheticians and anyone interested in expanding their healing capacity. Known for quality training in the spa industry and community, our personalized methods provide the unique depth of learning that our participants love. Our extensive knowledge, experience, devotion and passion for our work, combined with our love for seeing others fulfill their own potential, makes IPATH INC a perfect place for learning, healing and growing. 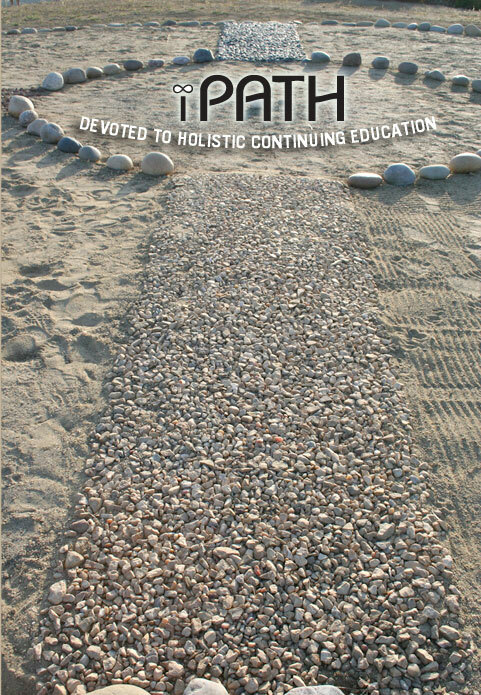 Review our current holistic continuing educational courses.